….if that old joke isn’t true….that among the three greatest lies is “I’m from the government and I’m here to help you”. It seems the feds devote their greatest effort to what isn’t a problem…..finding ways to nitpick small farms and processors when all the bad food is coming out of the industrial food chain. Just today our CSA farmer told me he can’t eat hamburger because his stomach can’t handle it. I told him that’s because he wasn’t really eating ground beef….but a conglomeration of junk from around the world. (Yes, “Certified Angus Beef” isn’t all Angus). Several of our customers who couldn’t eat beef happily down Thistle Hill steaks and burger. Thanks to Lois Aylestock of BlueRidge Meats for the link. 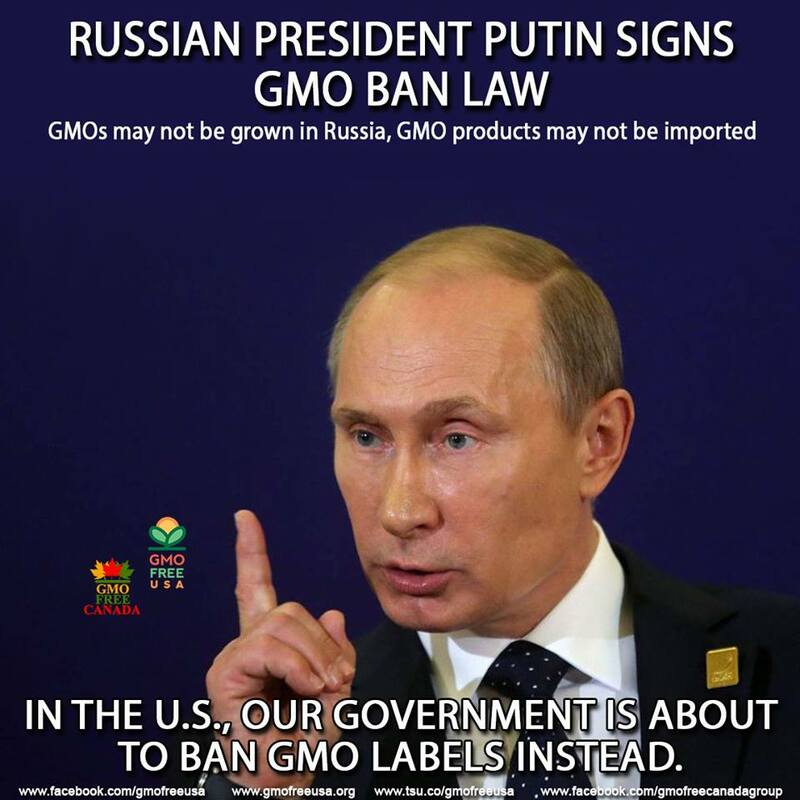 You also to have to wonder what Vladimir Putin knows that we don’t!